Congratulations, Tiffany! I’ll never forget when we first met over 5 years ago. You found me on the internet and put full faith in me helping you find your first home! And, what a pleasure it has been getting to know you over the past 5 years! We’ve found that we have many mutual friends! And, we can’t thank you enough for always supporting The Peters Company events and sending us your referrals! 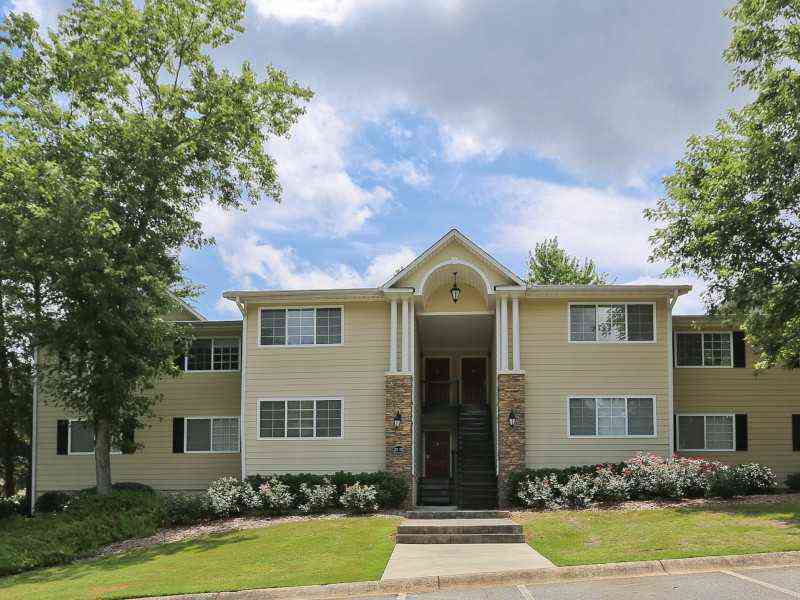 We are so glad you chose us to help sell your condo in Brookhaven’s Carlyle Woods community. In a week, your condo sold for 100% of list price! We are thrilled for you and are looking forward to helping in your home search as you find your next place to call home! ← Congratulations, Paul and Kathy! Your Buckhead home is SOLD!